Acmetek offers full portfolio of SiteLock website security solutions to enterprise customers across the United States and India. Request a SiteLock security pricing today! SiteLock is a comprehensive website security tool for small and medium-sized businesses maintaining security on your websites and servers. SiteLock scans your websites for security-related issues like example malware, such as backdoor file Hacks, Trojan viruses, pharmaceutical hacks, redirect hacks, and many more. SiteLock automatically scans your website for malware to ensure they are not being spammed. 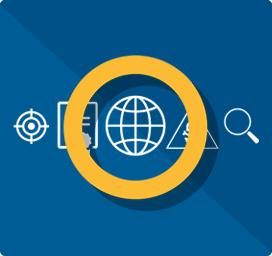 Malware attacks primarily target sensitive financial, personal or business information. Every website possible target for malware attacks, malicious code designed to attack and destroy your website. 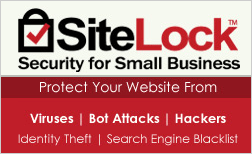 With SiteLock, your website protected from online threats. SiteLock tools will block attacks and remove malicious code on your website by infected with malware. SiteLock will find malware attacks on your website and also identifies the security risks and gaps hackers to destroy in and keeps you safe from harmful traffic away. The SiteLock Trust Seal provides customer confidence, boost sales and increase conversion rates. More customers look for a security sign before providing personal data or financial details online. Showcasing SiteLock Security Seal build customers trust and increase sales conversions. Acmetek partnered with SiteLock, the global leader in website security solutions provider. Acmetek provides round-the-clock support to fulfill our commitment to delivering top-notch security solutions support and services. Our professional security specialist advisor will assist you with suitable security solutions that fit your business requirement. We provide 24x7x365 support. SiteLock Protects Your Business. Choose the package that’s right for you! Acmetek – Comprehensive website security plans. 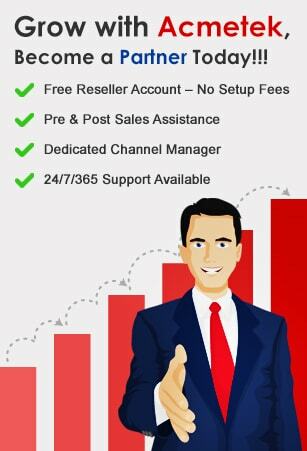 Request SiteLock pricing today!